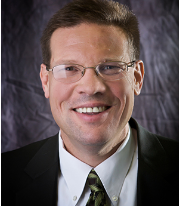 Jeffrey B. Edwards is the Firm’s accounting services practice leader and has been with the firm since August of 2000. In addition to managing tax engagements, he is often called upon to consult with and structure start-up business ventures. Previously Edwards was the controller for American Asphalt & Grading Company and Westar Development. 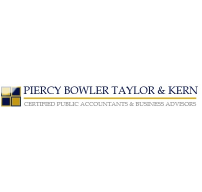 With his contstruction background, Edwards provides realistic and timely insight for his clients as well as for the PBTK team on industry-specific tax matters. He is regularly called on to speak on accounting topics such as business start-ups, budgeting, and not-for-profit accounting.